The properties include four two- and three-bedroom shared ownership homes – a part buy, part rent scheme aimed at helping homeseekers struggling to afford local house prices into home ownership. 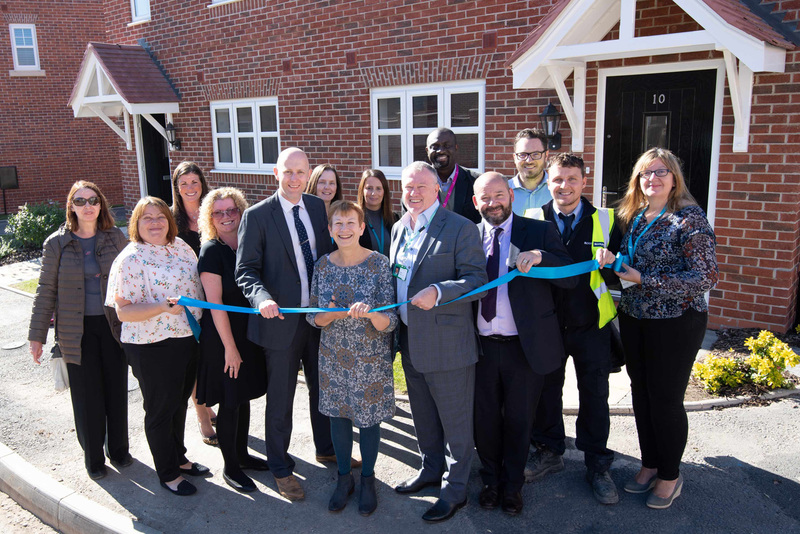 Social housing provider Stonewater has delivered the scheme which also includes six one- and two-bedroom apartments and 10 two-bedroom houses for low-cost rent. The properties are part of Lilac View, a new 58-home development by Bloor Homes. With the average house price in the district at £347,991* – almost 11 times the typical wage, Stonewater’s shared ownership homes will be particularly attractive to first-time buyers and prospective purchasers priced out of the local housing market. Properties start at £96,000 for a two-bedroom home and buyers can purchase a 40% to 75% share of these properties with a small deposit and mortgage on their share. They then pay a reduced rent on the remaining share. Buyers also have the option of staircasing their shareholding at a later date until they own their home outright. *Home Truths 2017/18 – National Housing Federation: the average house cost being almost 11 times greater than the average wage.